Photography and Video Services are available with on camera interviews, through our partner DePena Productions. For more info or rates, email us at ktrpromo@yahoo.com. With the economy in shambles, and jobs hard to find, some are embarking on starting a business. One of the most important aspects of running your own business is marketing and advertising, and one of the more modern ways of doing so is with a video. Why video? 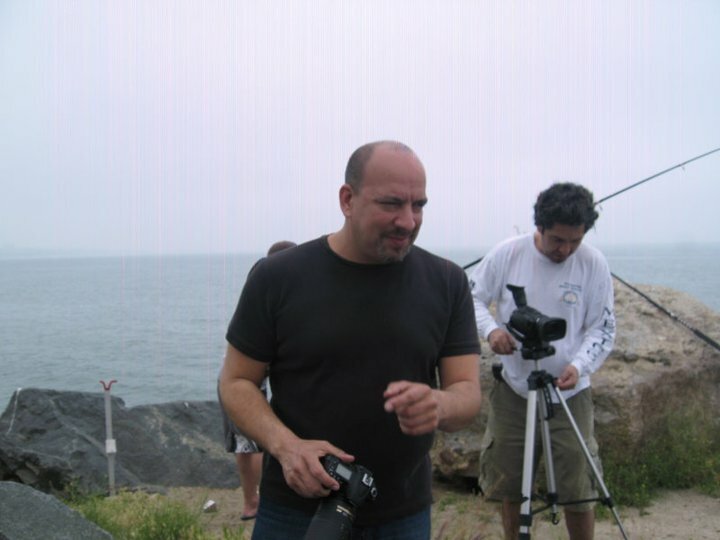 “Think of a video as a salesman always on the internet working your message to those who are looking for you,” says Steve DePena, a producer in the Santa Monica area. “People are tired of reading, even on the newest mobile devices, so a video comes along and in about 3 minutes sums up what it is that makes your service or products valuable to people searching for you.” He states. 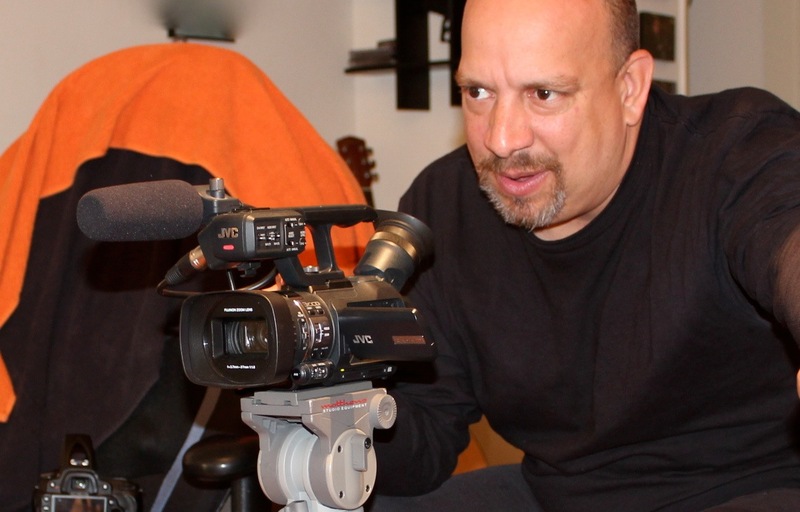 Steve has been producing commercials throughout the LA area helping smaller business, which can’t afford a top dollar video, come up with a clear and concise message. “A lot of people with an idea for a video never really make it clear because they don’t spend a lot of time writing it. Or they have a video that is too long, has bad sound, or really doesn’t get a message across because they are trying to say too much. 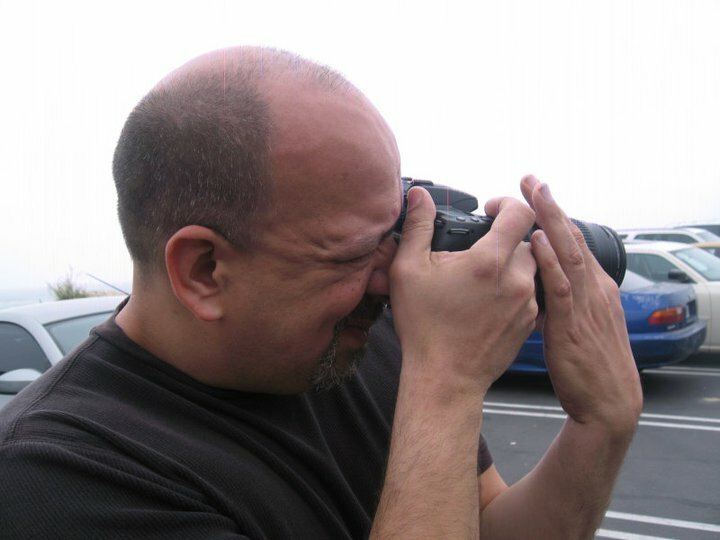 Steve has been making corporate, web, and industrial videos for well over 10 years bringing his experience from New York City where he is originally from. “Coming from NY, I have learned that you have to be quick and concise if you want to make an impression in a short period of time. That is why short commercials, no longer than 3 minutes are great because most people don’t have a lot of time,” he says. If you can’t afford a videographer, you can still do a great video if you have a webcam and something thought out and written. Being creative is a big help but doesn’t mean you have to make a blockbuster. Carefully written prose explaining your services can be as effective, provided that the sound and video quality doesn’t look like your uncle shot it with a VHS camera. Just stick to simple points and keep it short. You can see Steve’s work at http://www.youtube.com/depenaproductions.